Journalism Research News is returning from a summer break. However, due to a limited budget, our activities in the autumn 2018 will be somewhat reduced. During the coming months, we will continue to update our monthly research lists. These gather all academic research related to journalism from different journals and research institutions from around the world. Every now and then, we will also continue our main activity, that is, reporting on new studies. We want to keep writing about interesting research to those inside and behind the paywalls of journals. Unfortunately, most of our activities have to be cut down. Calls for papers, academic job listings and most of the social media activity will cease for the time being. Our email newsletter will be sent only when we have something new to tell about. As you are reading this, we are planning for and seeking new funding. We hope to get a steady financial base for our work in the coming months. We’ll let you know as things progress. We hope you will have an inspiring and a productive autumn! Please get in touch if you have any questions, comments or ideas. Journalism Research News is a news site about the latest academic knowledge in journalism. It improves the quality of scholarly communication about ongoing research. We started our website in 2015 with an European scope, and have later expanded to cover research globally. 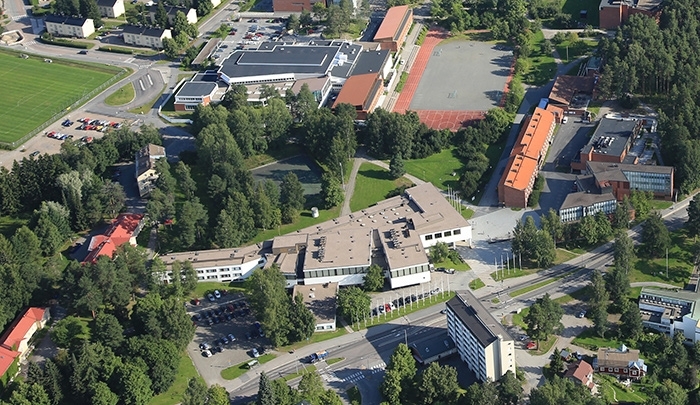 JRN is operated at the University of Jyväskylä, Finland.